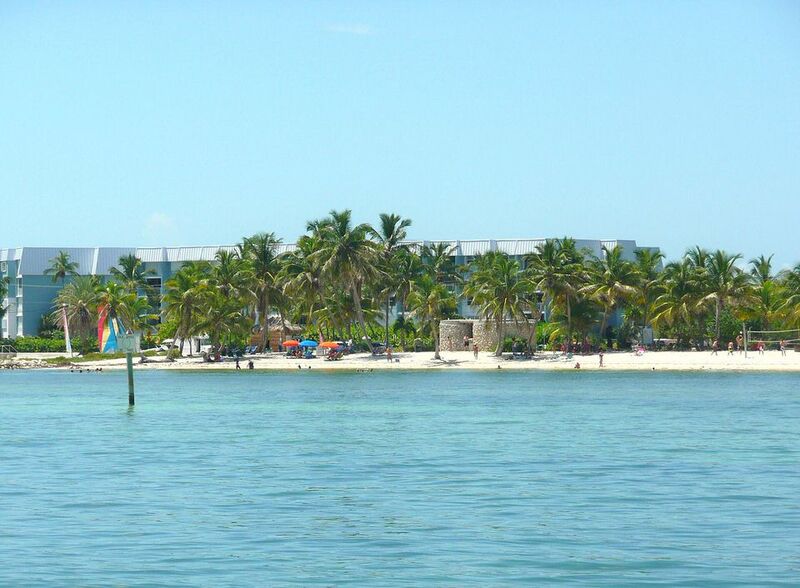 Key West, discover the crazy atmosphere and interesting people. 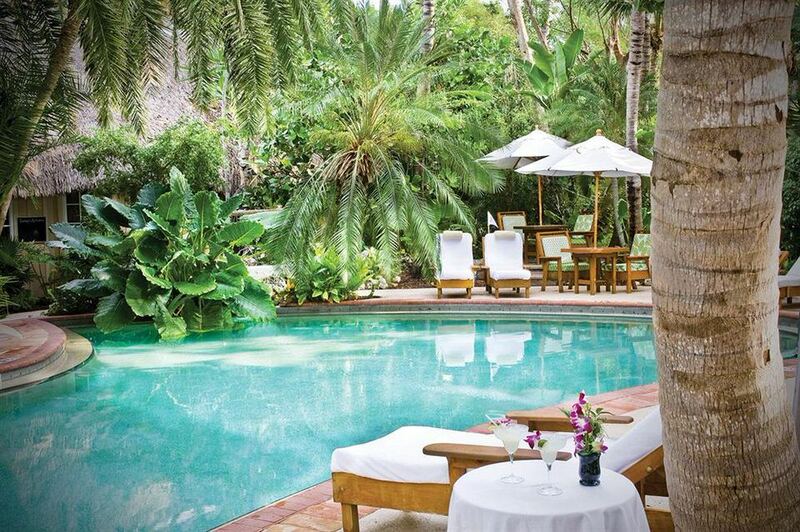 Key West is the best known of all the Florida Keys. 70 miles (113 km) west of Key West is Fort Jefferson and Dry Tortugas National Park. The Dry Tortugas are a chain of seven coral reef islands. The Fort was built in 1846-66 to protect the Florida Straits at a time of conflict and rivalry between The United States, Spain, Mexico and other countries. A good way to Key West is to take the Conch Tour Train. It operates every day and the tour length is 90 minutes (continuous tour, no reboarding). 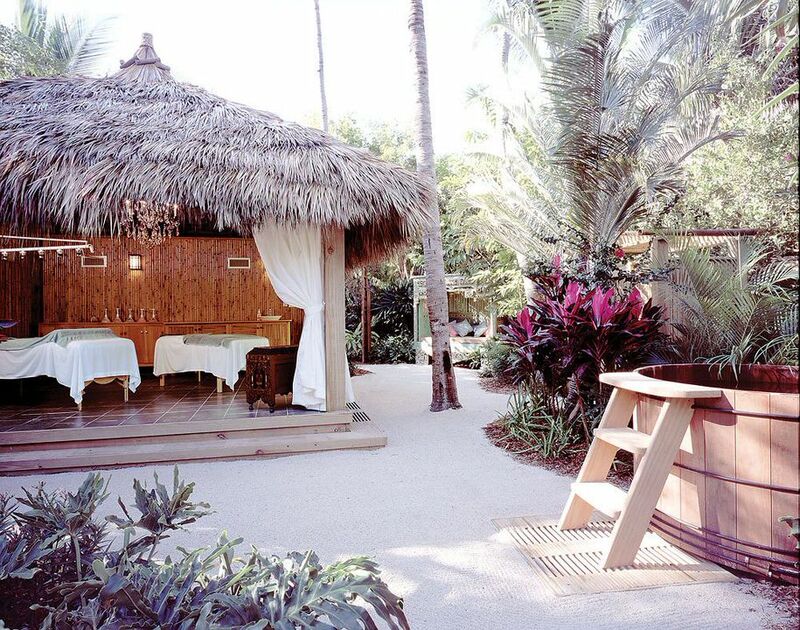 For the best results please use our Key West vacation planner and be contacted by our Virtuoso Travel advisor. We do it all for you, air, car, hotels, and everything else you desire. The Old Town Trolley Tours is operated by the same company that operates the Conch Tour Train. It is a similar program, but with free reboarding all day long. There is a world class collection of rare tropical plants and antique botanical & zoological prints at Nancy Forrester’s Secret Garden on Whitehead Street. Whitehead Street has the Audubon House & Tropical Gardens, which explores local history and folklore and offers a garden of tropical foliage. The Audubon House is very proud to have been chosen “Best Museum in the Florida Keys” by South Florida Magazine. The Key West Cemetery Tours guides you through the cemetery, past such unusual gravestone inscriptions like “I told you I was sick”. Ernest Hemingway has his own museum, which is a National Historic Landmark. The Ernest Hemingway House Museum is a Spanish colonial style home that Hemingway owned from 1931 to 1961. 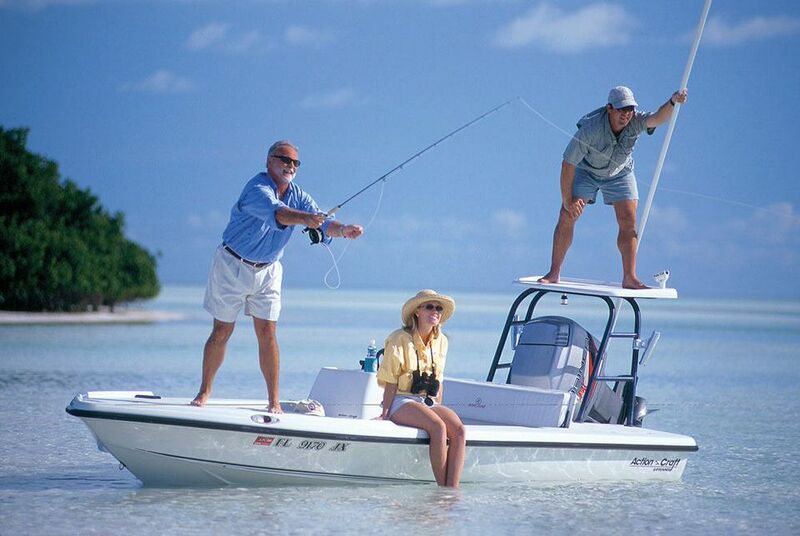 Key West has terrific watersports, such as scuba diving, snorkling, catamaran rides, yachting and boating, fishing and shell collection. 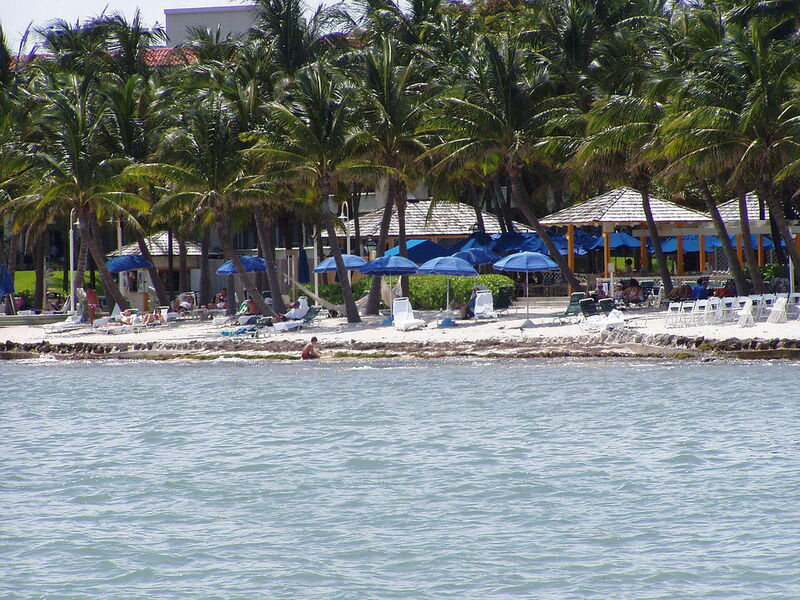 At Historic Mallory Square you will find the Key West Aquarium. Built in 1934, it features a touch tank which the children will love. Also in Mallory Square is the Key West Shipwreck Historeum, which lets you relive Key West in it’s bustling, early days, as well as see artifacts from shipwrecks (including the recently discovered Isaac Allerton). The Key West Historic Memorial Sculpture Garden was established as a result of land set aside by the City Commission to create a permanent historical record of important people in Key West’s history. Duval Street is the main area in Key West. Running roughly north to south, it is home to Sloppy Joe’s…have a live look courtesy of the Sloppy Web Cam. Duval Street is home to a truly eclectic mix of establishments, everything from Ripley’s Believe It Or Not Museum to Hooter’s and Hard Rock Cafe to numerous gay bars and clubs. 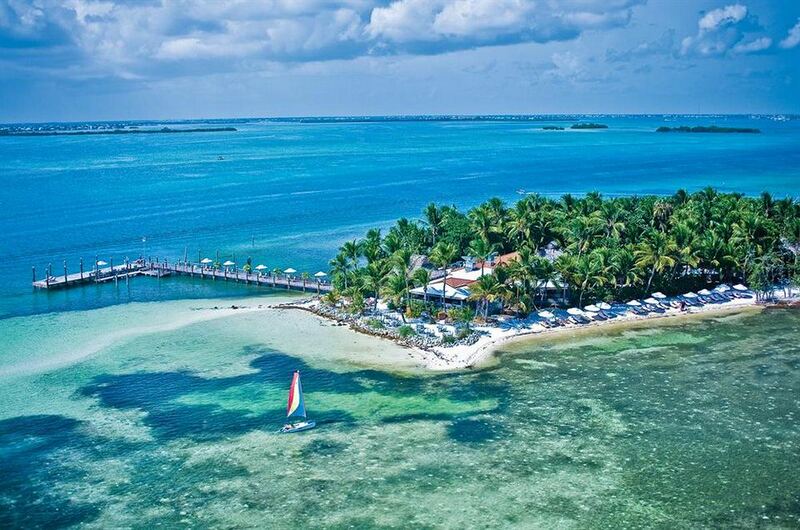 Key West Bight is also well worth mentioning, home to the historic seaport and Turtle Kraals Restaurant and Tower Bar (coupon for free margarita on their site). There are numerous festivals and other events throughout the year. Its a good idea to get a of Old Town to make the trip worth while.